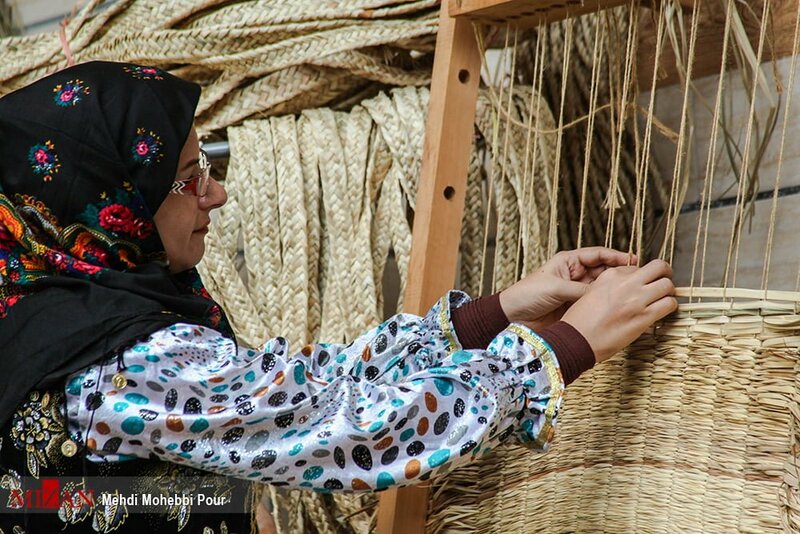 Mizan | Mahdi Mohebbi Pour: Mats and wicker works are among the oldest man-made stuffs woven in various parts of the world using the strands of vegetable fibres or reeds. 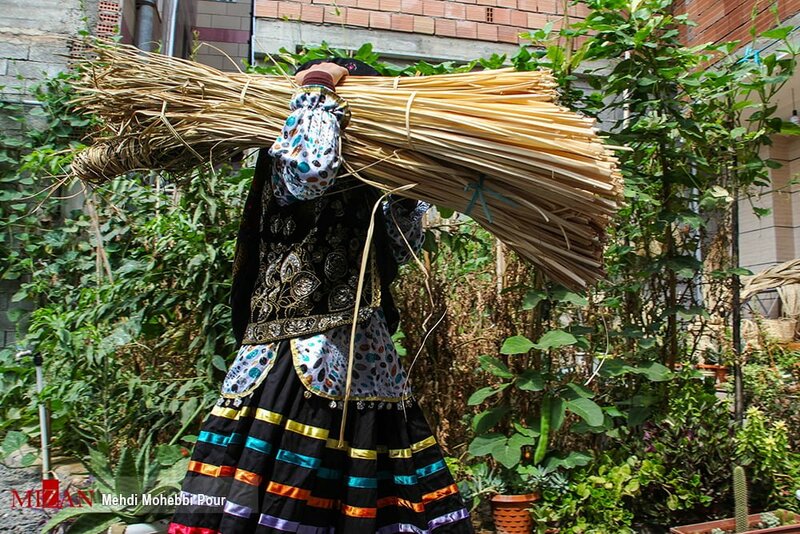 Few samples found in Mesopotamia and Africa indicate that the people of these regions used straw and plants grown in the Mesopotamian swamps to build beds for themselves. 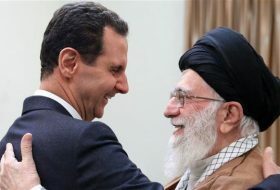 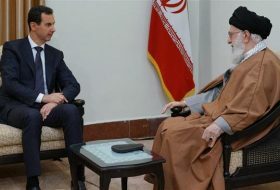 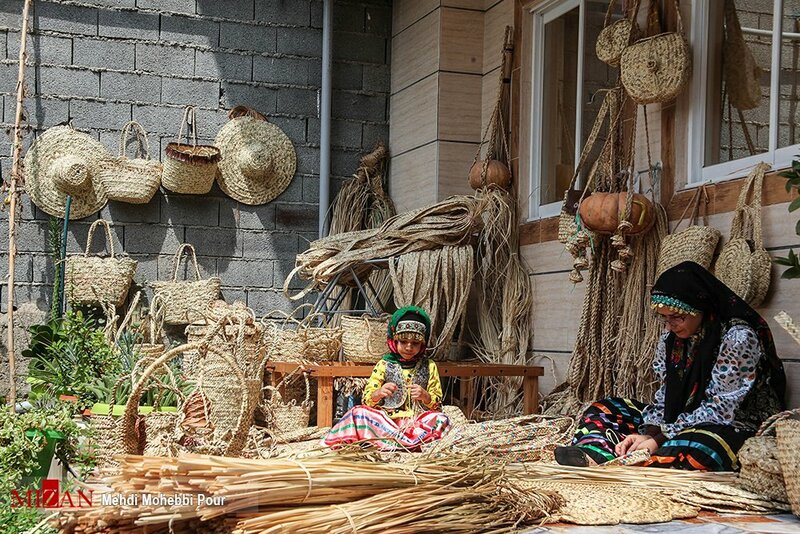 Iran, along with countries such as Japan, Korea and Mexico, is one of the 16 countries that make wicker and mat products. 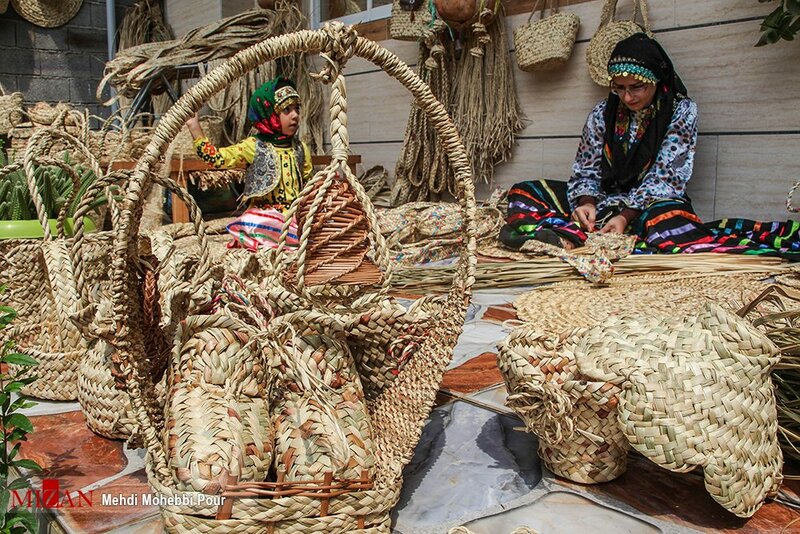 The historical background of these products in Iran shows that the ancient Iranians’ use of wicker was not just limited to mats and rugs. 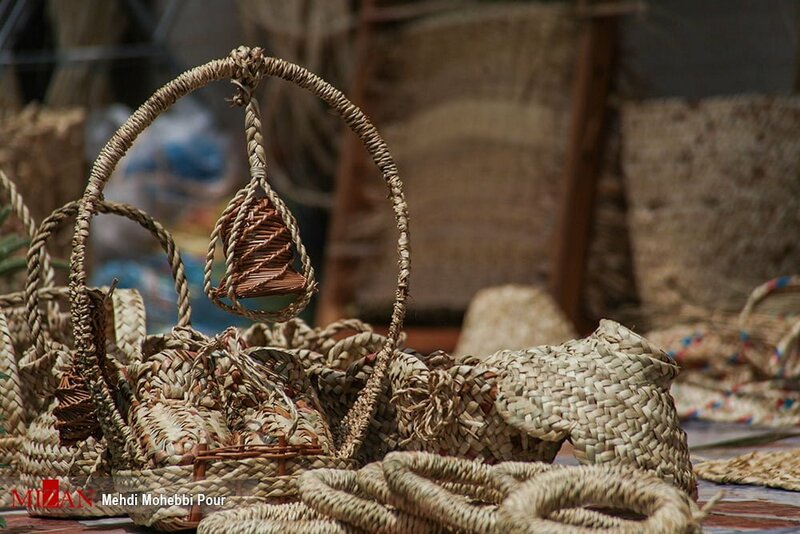 They also used the fibres to make containers. 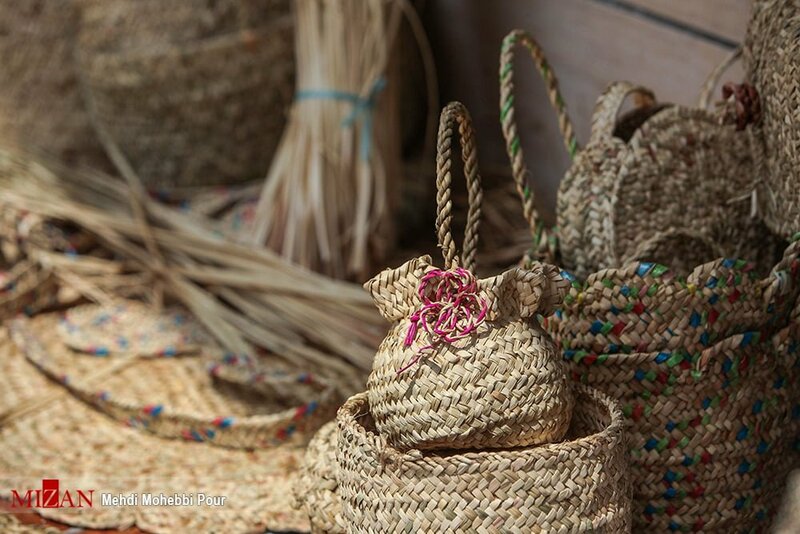 Nowadays, wicker containers are found to be more welcomed by craftsmen. 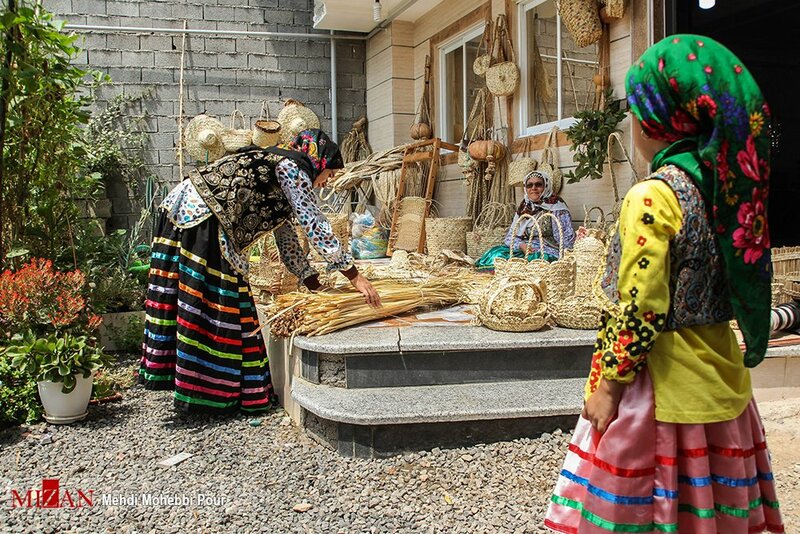 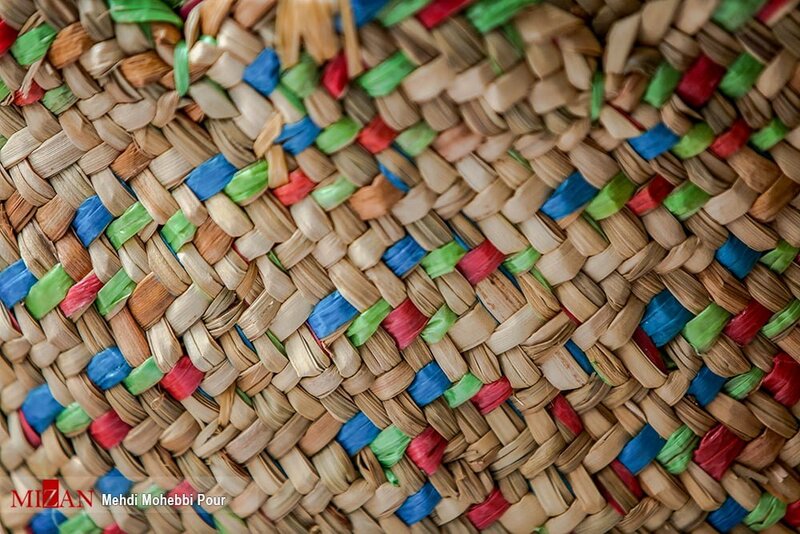 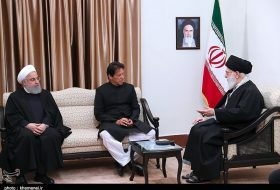 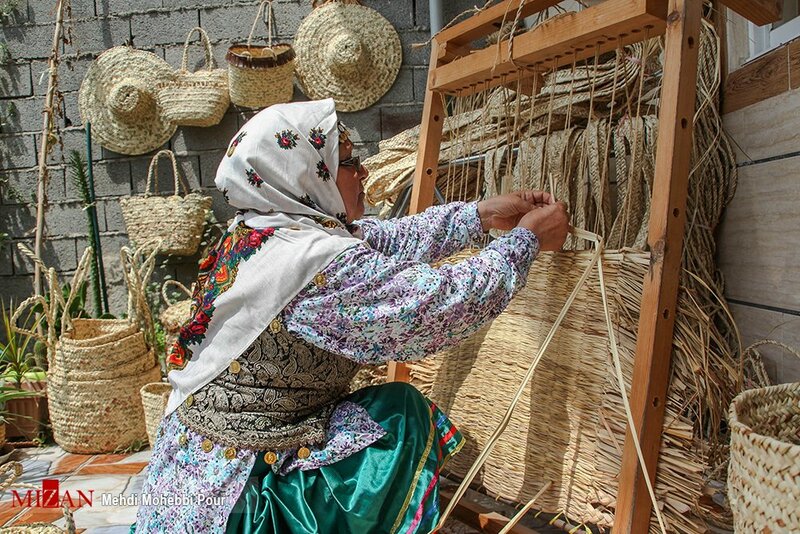 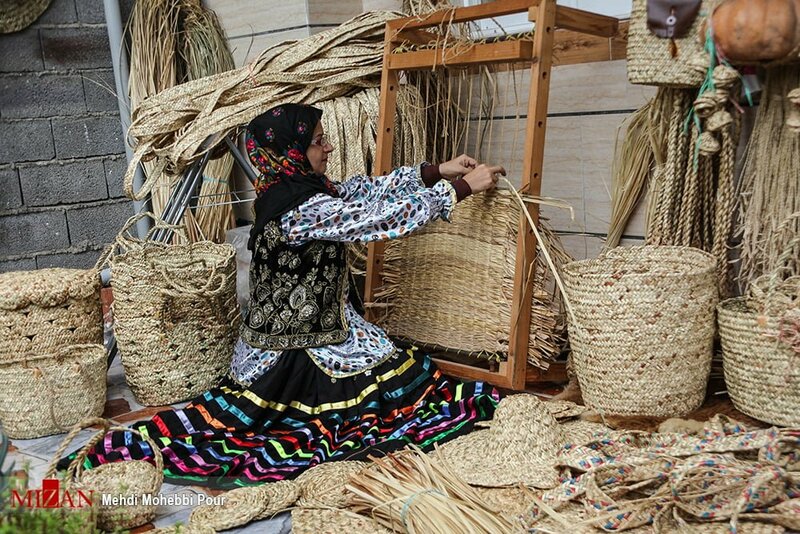 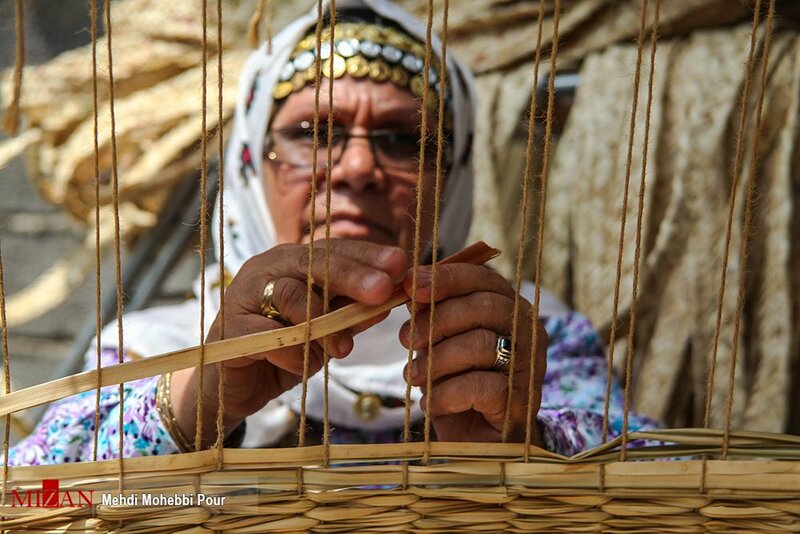 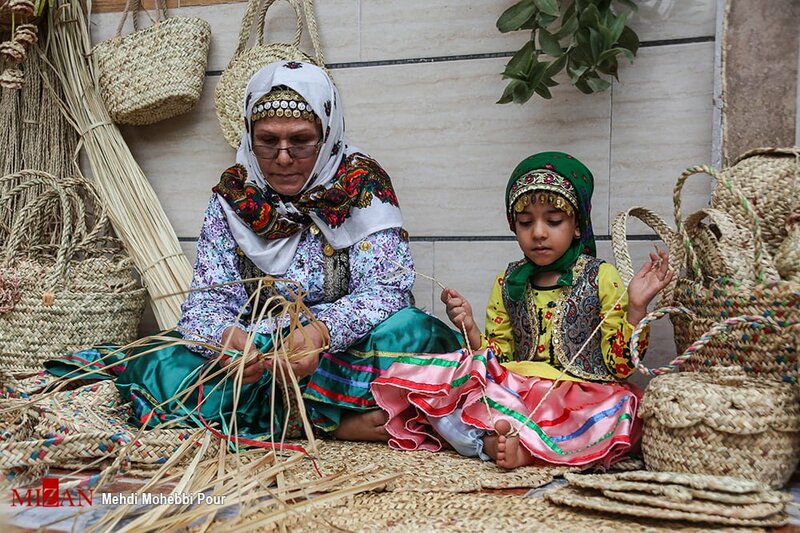 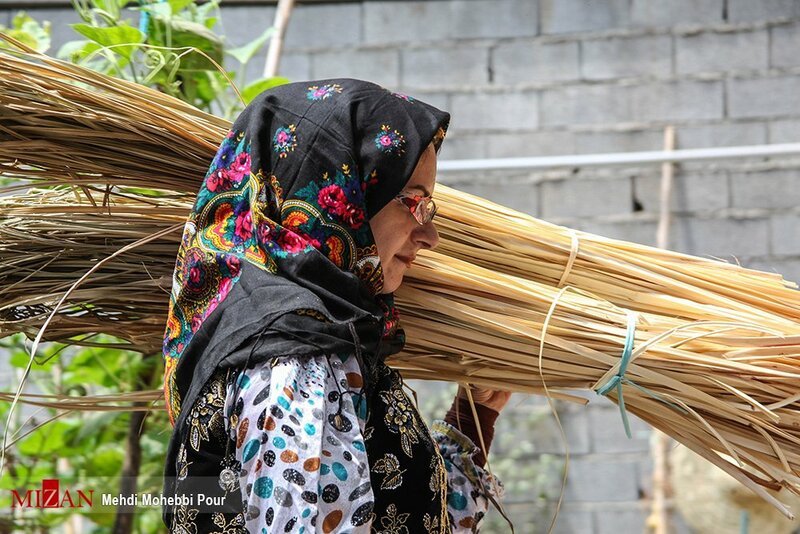 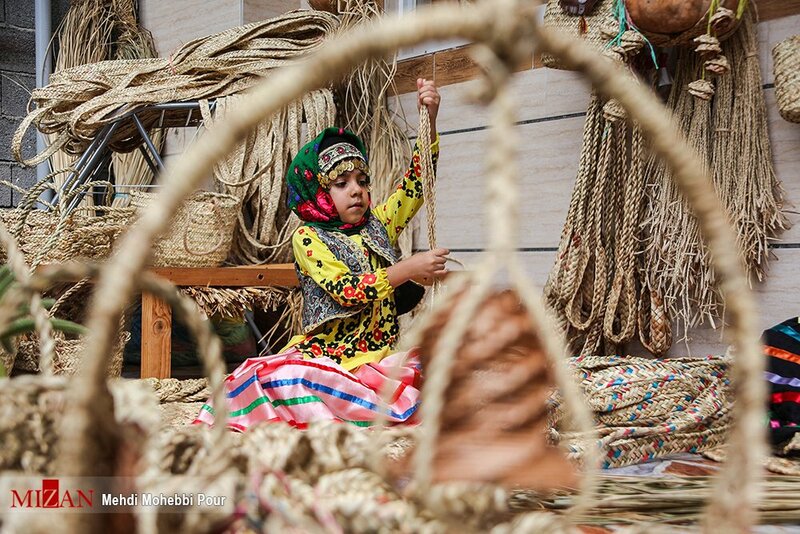 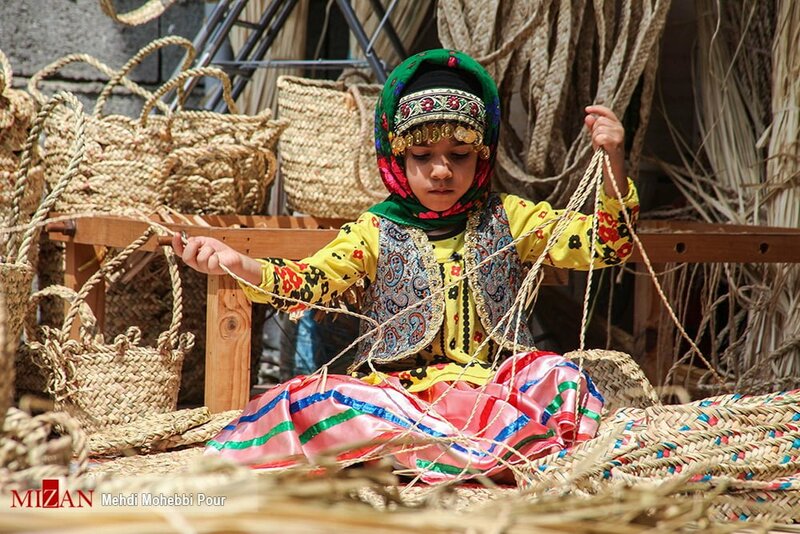 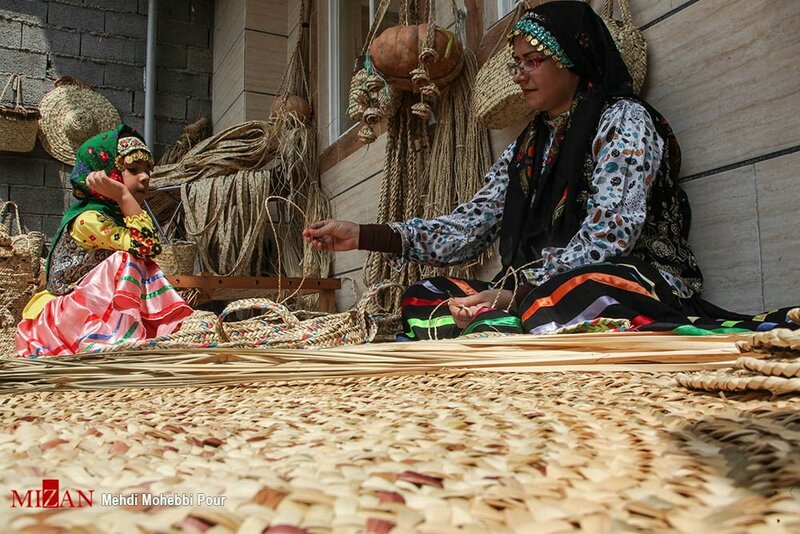 Today, Iranians weave mats and baskets in different parts of the country, especially in the north and south where there is access to palm leaves, wheat stalks, and straws. 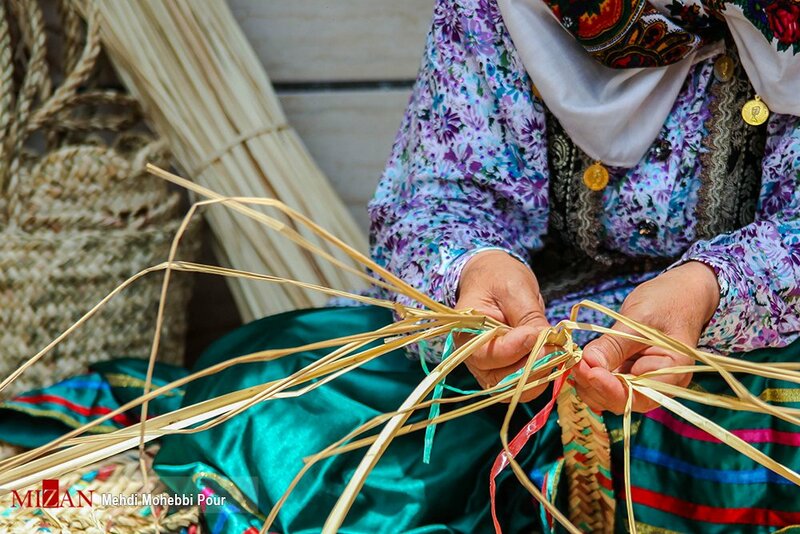 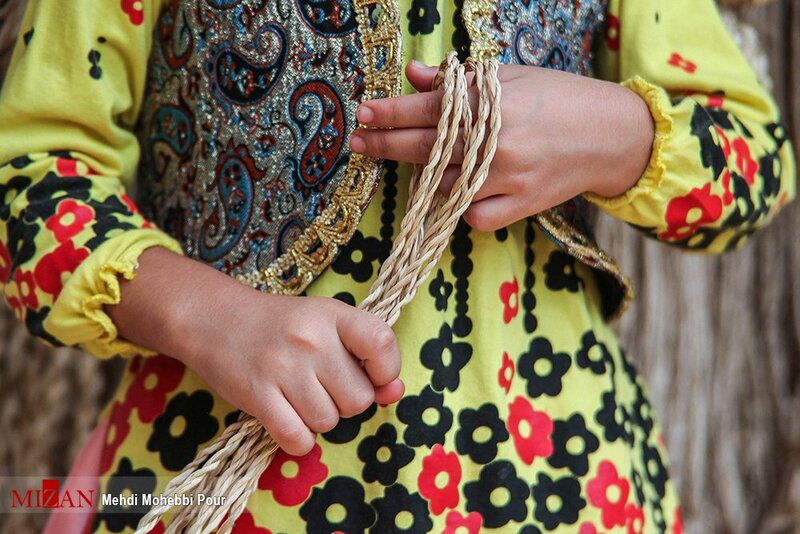 In the northern regions of Iran, especially in Mazandaran, people use rice stems and stems of reeds to weave wickers. 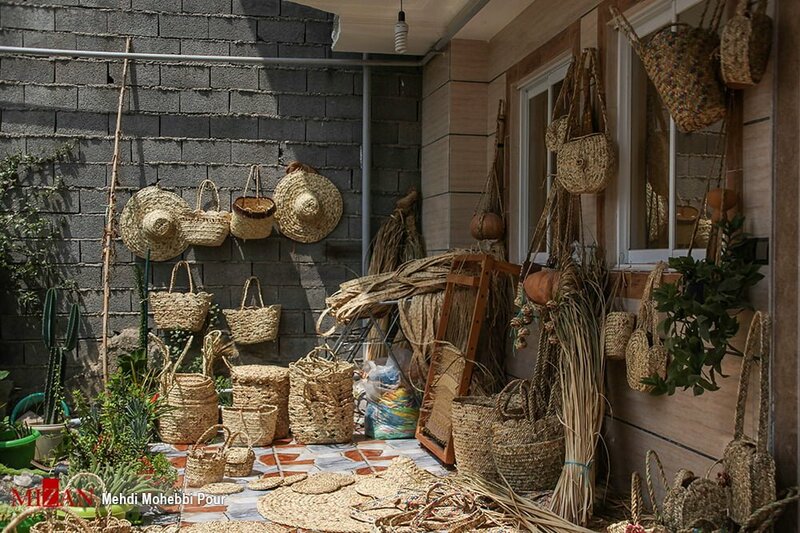 Also, due to the considerable wicker production in these areas, they grow some special plants on their farms. 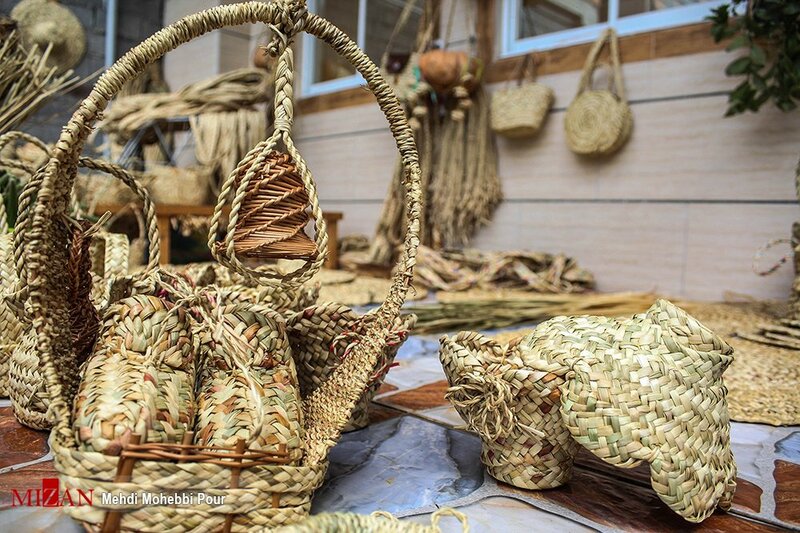 The cost of raw material is very low, but making the final product takes a lot of time and effort. 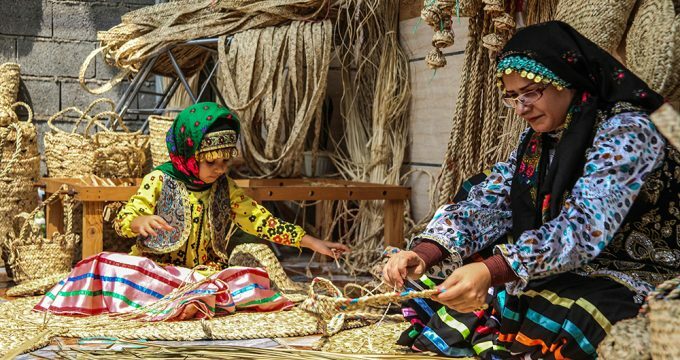 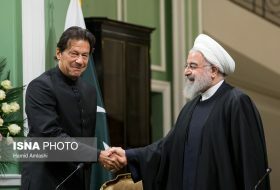 Jila Ahmad Amir-Aghaee, an expert in art and handicrafts at the Cultural Heritage, Handcraft and Tourism Department of Mazandaran province, says “Weaving mat and wickerwork has become a part of the arts and craftsmanship of every household for many years in some villages of Mazandaran. 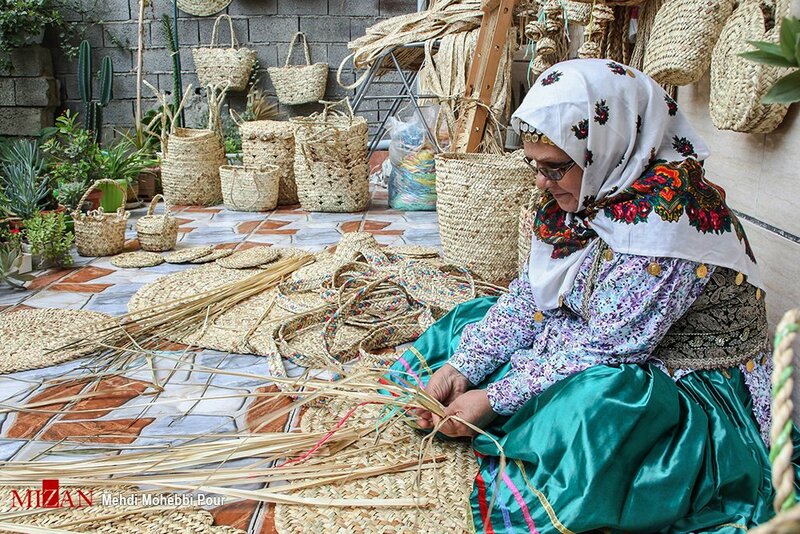 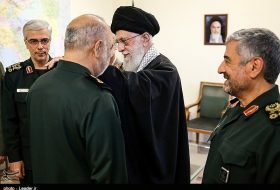 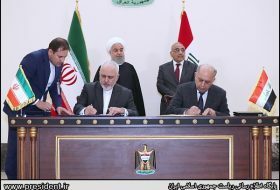 Sara Khatoon Babajanzadeh, who is known in the village by her nickname “Jeyran Khatoon”, has been in the profession for 42 years. 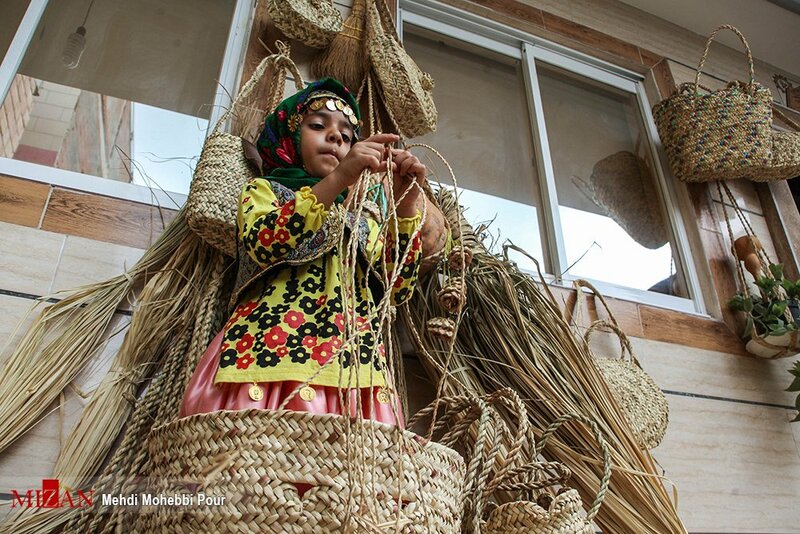 Now, with the help of cultural heritage organisation, she has changed her ancestral profession to a thriving business. 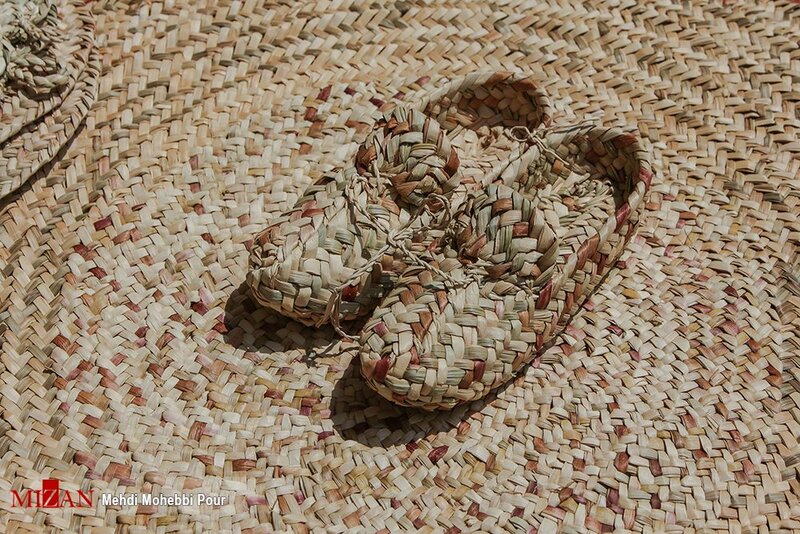 “However, over time I tried to create new and innovative products with new ideas. 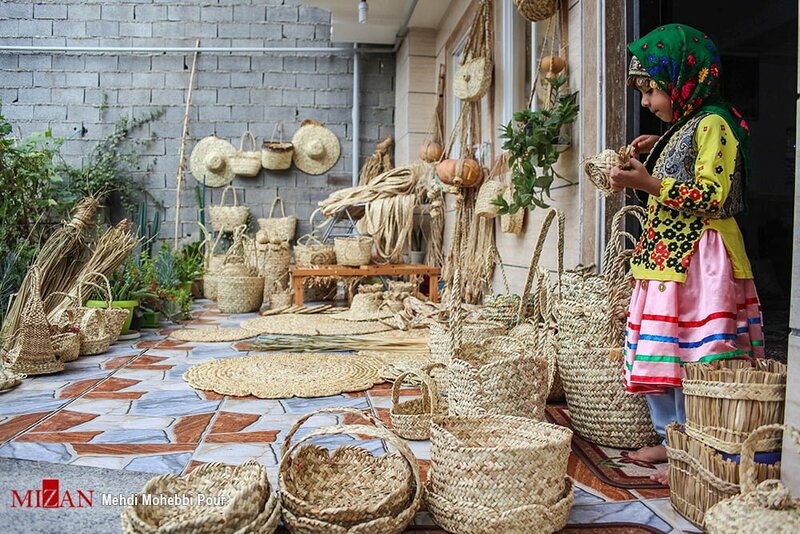 Products such as boots, Galesh and bridal baskets, etc., which were warmly received at various exhibitions,” she added.